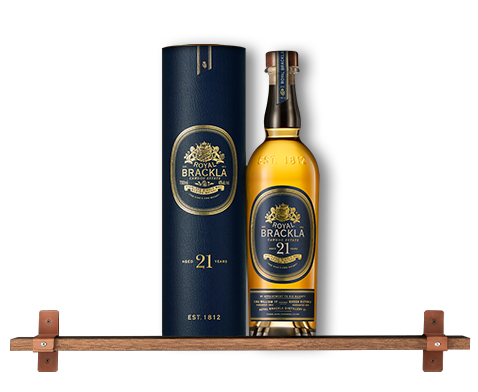 Richly fragrant with summer berries, dark chocolate, star anise, and a sherried sweetness. 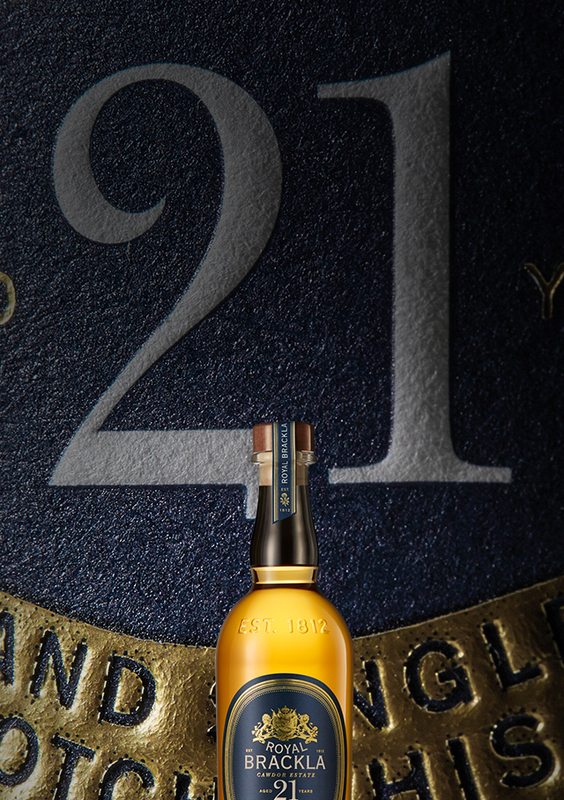 This sophisticated blend, expertly crafted by Dewar’s present Master Blender Stephanie Macleod. 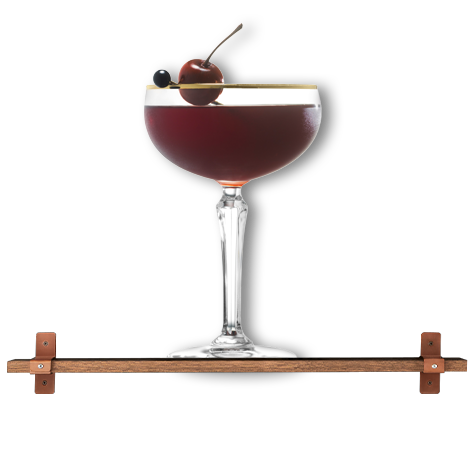 This elegant, rich, and regal twist on the Rob Roy uses a splash of Cherry Brandy to highlight and enhance the spiced sherry richness of Royal Brackla 12, with subtler notes of orange zest and Christmas cake completing the flavor profile. 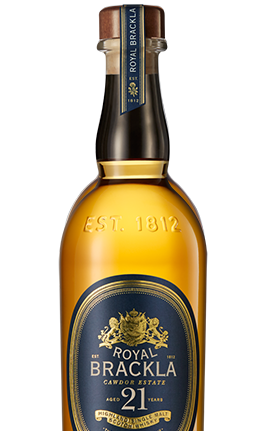 @ 2019 Dewar`s | Dewars, Aberfeldy, Aultmore, Craigellachie, Royal Brackla and their respective trade dresses and The Scotch Egg Club are trademarks.